The classical American pragmatists are hailed as the country's distinctive philosophical voice. In this volume, J. Caleb Clanton brings to the fore several of the most influential pragmatist thinkers and artfully presents their insight and instruction on religion. Including the writings of Ralph Waldo Emerson, Henry David Thoreau, George Herbert Mead, William James, John Dewey, Josiah Royce, Jane Addams, and W.E.B. Du Bois, among others, this anthology offers a valuable resource from America's golden age of philosophical thought. 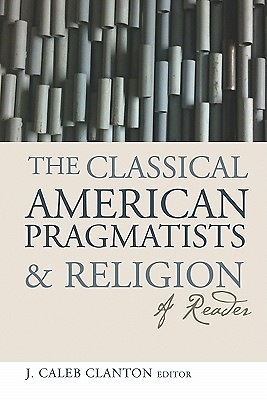 The Classical American Pragmatists and Religion will aid readers in identifying and resolving the current problems surrounding American religious experience and its place in public life.